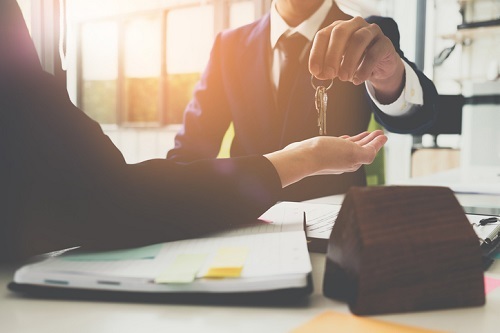 Amid possible BoC rate hikes anew, Canada’s prospective buyers have come under increasing pressure to choose between fixed-rate mortgages and variable-rate offerings. Taking these market conditions into account, CanWise Financial president James Laird stressed the need for brokers to help their clients assess and understand their financial risk tolerance and psychological risk tolerance. “Financial risk tolerance refers to the capacity of a household to comfortably afford mortgage payments, even if their rate increases over the term of their mortgage. Psychological risk tolerance is a household’s capacity to manage the psychological tension and possible stress associated with rising rates,” Laird explained in an interview with RateHub.ca.